Start taking classes at Pacific Beach Training and other studios! Get your humpday pumpin' with an early morning 45 minute High Intensity Interval Training session! No holding back in this mid-week blast off! 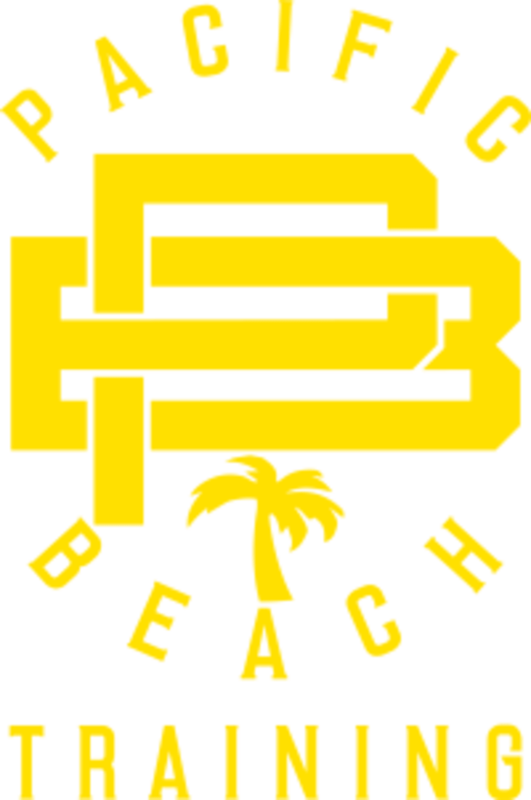 Pacific Beach Training will improve your quality of life, through Health and fitness. We offer multiple genres of training, to encompass all of our coaches knowledge. We welcome you and your friends each day with as much energy, and guidance as possible. We're in the heart of Pacific Beach. On Ingraham Street, between Grand & Garnet. Great class to drop in! The instructors were engaging and class was full of smiles w people pushing each other. Junior has such positive energy! Great workout &amp; way to start the day! It was actually called fight fit. It included a lot of boxing which was unexpected. I didnt like that there was not an instructor monitoring circuits. Overall it was a great workout. Burned around 500 calories and went by quickly. What a great class! Coach Devin and Allen were awesome! Great energy, great work out I would definitely do this one again! I really like his gym, although CP had the wrong class listed it was a boxing class. That was awesome! I love this class, super friendly and a great workout. ClassPass for some reason does not place all of it this gyms classes as being able to sign up for though the owner says that he has requested classpass give access to all of his classes. Whats up with that classpass?